Elson Volleyball provides a comprehensive solution for all aspects of volleyball to make it a really fun experience for you both professionally and personally. 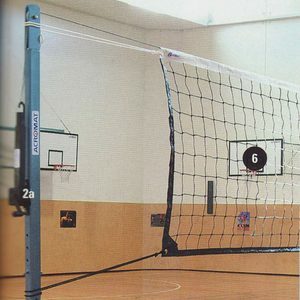 We supply a wide range of volleyball nets and posts at the most competitive price range. Our selection of volleyball nets and poles help in making you equipped for every level from school, university, a club, outdoors, indoors, beaches, and much more. 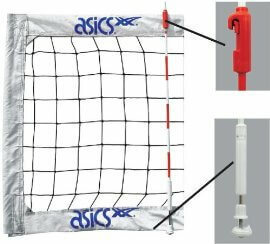 The volleyball posts are the most important piece of equipment you will need so you will always be able to play interesting and fun games of volleyball. Take advantage of special sale on International volleyball net – Kevlar rope and steel cable. 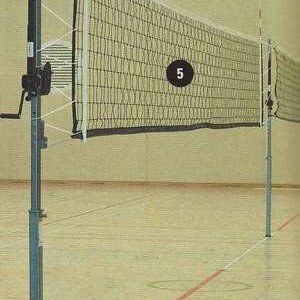 Take a look at our wide range of volleyball net antennas with different brands and designs to suit your purpose. The quality and durability of our products, combined with an exceptional customer care service, makes us stand out from the crowd. 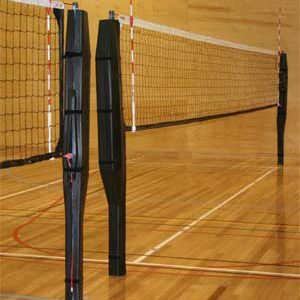 We are also renowned for supplying Acromat volleyball posts throughout Australia. 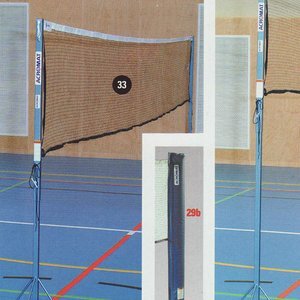 Our Acromatvolleyball posts provide a better and safer linear winch for the net. They are known for their lightweight and easily adjustable properties. They easily fit most existing floor sockets. 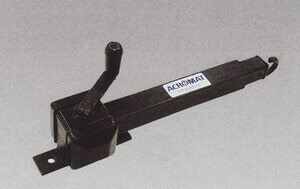 Our affordable and quality products are Acromat volleyball post set and Acromate mini volleyball posts. Get in the game with our fantastic range of volleyball nets, poles and nets. Whether you need quality equipment, pole pads, or just a new winch, you can find all of these items right here at Elson Volleyball. 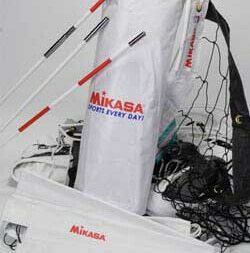 Providing nets for indoor volleyball, water polo, and beach volleyball alike, Mikasa has become a staple of the sport. Lighter in weight but never in quality, Elson provide great portable volleyball nets, meaning you can take the game with you. For more information on our wide variety of volleyball nets and poles, feel free to contact Elson Volley today on (+61) 8 8339 5125or sales@elson.com.au.